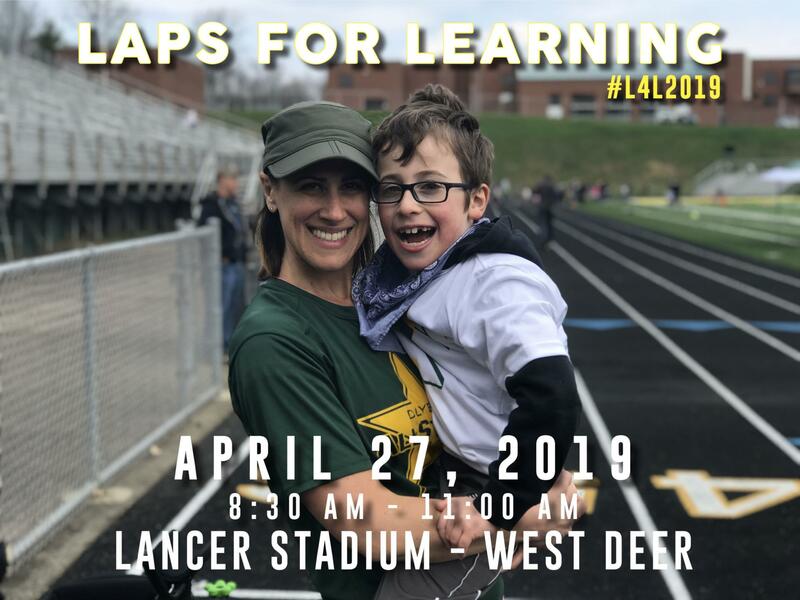 The Deer Lakes School District Wellness Committee is excited to announce the 2019 Laps for Learning event on April 27. All proceeds benefit #WellnessForGood initiatives at Deer Lakes. The Wellness Committee invites you to use the online fundraising option with Pledgestar, which makes it really easy to share with family and friends. Just go to http://pledgestar.com/deerlakes, and follow the instructions to set up your student’s personal fundraising page. Also, be sure to check out the leader board as everyone works together to support #WellnessForGood at Deer Lakes. What: Fun Run, Activity Challenge Stations, Healthy Snacks, Smoothies, Raffle Baskets, Music, and More! When: Saturday, April 27, 2019; 8:30 – 11 a.m.
*Check-in starts at 8:30 a.m.; Fun Run begins at 9 a.m.
Why: Promote #WellnessForGood at Deer Lakes! Should you have any questions, please contact Becky Rinker, beckyrinker@hotmail.com, or Ron Nichols, rnichols@deerlakes.net.